The kid's growing up which means it's time for some new toys. I've been trying to find toys that are fun, not branded or based on TV shows, secretly educational and hopefully well designed with a mid-century modern twist. I think Cubebot fits the bill on most, if not all, points. 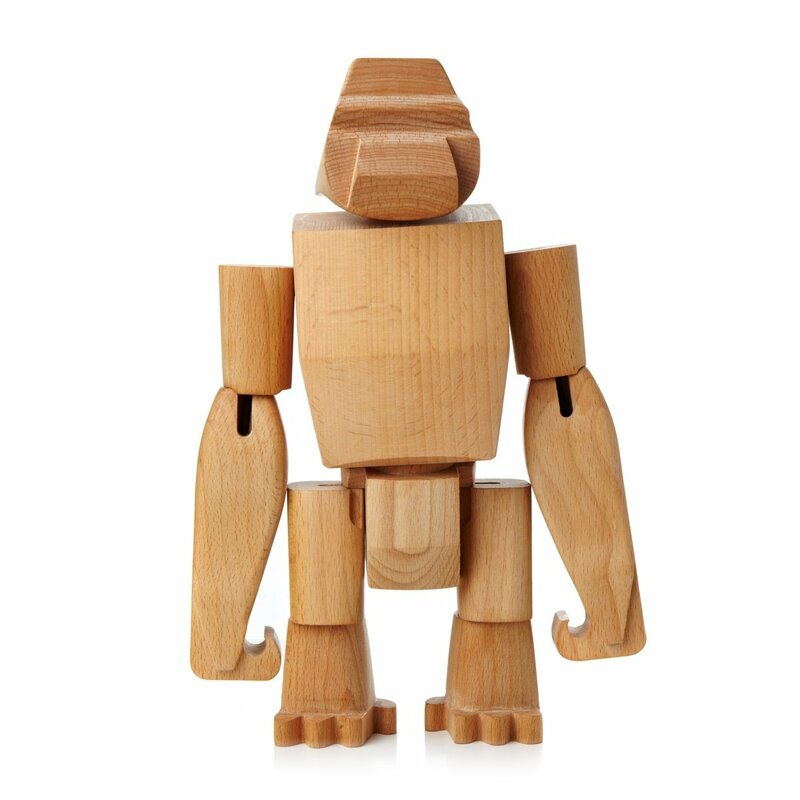 Robot toys are usually made of plastic and require batteries – but not this collection! 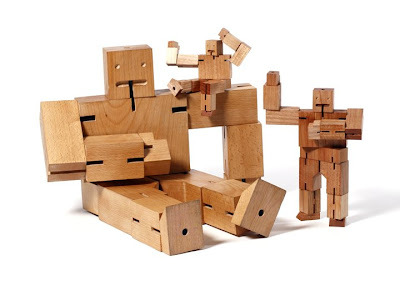 Meet Cubebot, Julien and Guthrie. 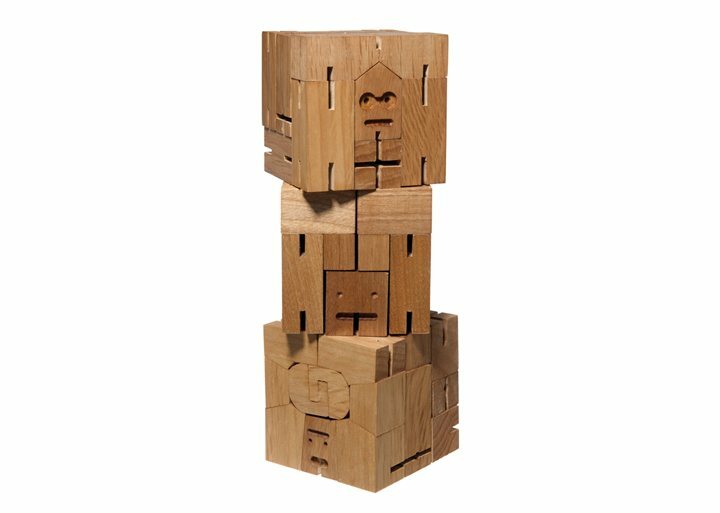 Inspired by the Japanese Shinto Kumi-ki puzzles, these wooden sculptures are a non-traditional take on the toy robot by joining ancient Japanese traditions with contemporary toy culture. Their sturdy hardwood frames can hold hundreds of poses and when playtime is over, they each neatly fold up into unassuming cubes. David Week also designed Hanno the Gorilla, which is just a sweet looking monkey to put on a shelf or mantel in any mid-century modern home. 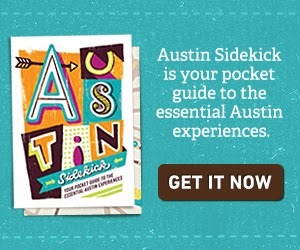 These are awesome - I think I might have to pick some up just as a conversation piece.